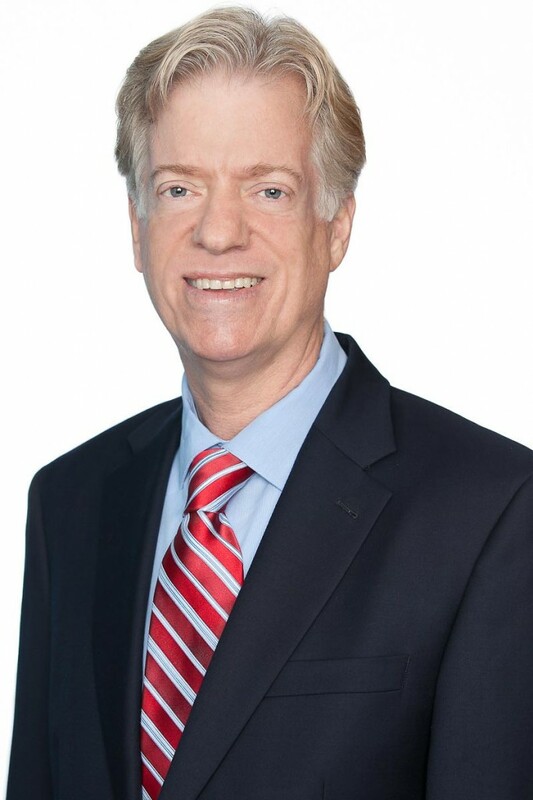 We are proud to announce that Mark Thompson, Executive Vice President of Capalino+Company, is being honored by the Stonewall Democratic Club of NYC on Thursday, June 4, 2015 for his exceptional work as an LGBT advocate. Join us in celebrating Lesbian, Gay, Bisexual, and Transgender pride at a cocktail party reception and award presentation to honor Mark and his fellow honorees: Stuart Appelbaum, President of Retail, Wholesale and Department Store Union (RWDSU), Bronx Borough President Ruben Diaz Jr., and Octavia Yaz-mine Lewis, MPA, Educational Specialist for Transgender Programming at The Hetrick-Martin Institute. Congratulations to these outstanding LGBT advocates! RSVP: Purchase tickets and sponsorship at http://sdnyc.org/2015-annual-event/ and join us in recognizing these outstanding LGBT advocates. 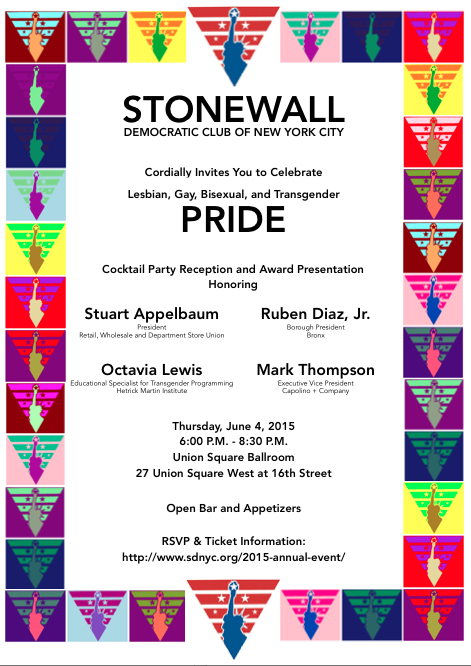 This event helps to raise money for the many programs Stonewall Democratic Club of NYC focuses on throughout the year and primarily for their scholarship funded with CUNY that supports a LGBT student interested in pursuing a career in government or community organizing. The Lew Todd Scholarship – named for a late founder of SDNYC – funds the full tuition for the CUNY student for one year. Feel free to invite your friends and colleagues! Share this webpage or visit Stonewall Democratic Club Facebook Page to see who else is attending and help get the word out.